One aspect of golf that is ever present is the demand for stay and play breaks, and rightly so. There are few better ways to spend some time away from the reality of everyday life than a relaxing couple of days at a great golfing venue. At Golfshake, we love to do everything we can to provide you with all the best reviews and information about a plethora of venues, to help you get the most out of your golf trip. Using the interactive map on the Golfshake website users can search for golf clubs and resorts using a range of filters. This article will give you a taste of some of the best stay and play venues in Scotland which have two courses. 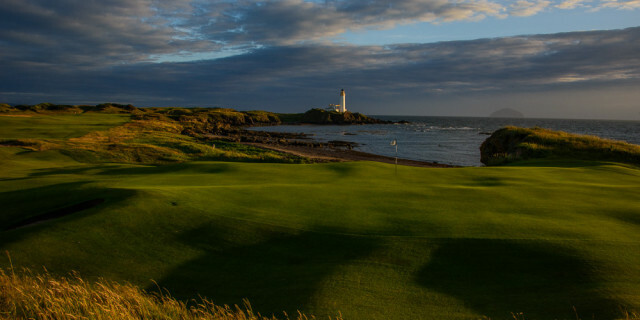 Turnberry Resort in Ayrshire is an outstanding stay and play venue featuring two luxurious 18-hole courses and a magnificent hotel. The resort has the very best facilities on and off the golf courses and the Ailsa Course has been the host of four Open Championships and has seen legends such as Tom Watson and Greg Norman lift the Claret Jug. The par 71 track is just less than 6,500 yards long and features some of Scotland’s best links golf holes. Its sister course, the King Robert the Bruce is equally as great and features many spectacular views of the Ayrshire coast. The striking hotel is the very definition of luxury and is home to many beautiful rooms and suites as well as lovely spa and dining facilities. This resort is definitely one for the bucket list. 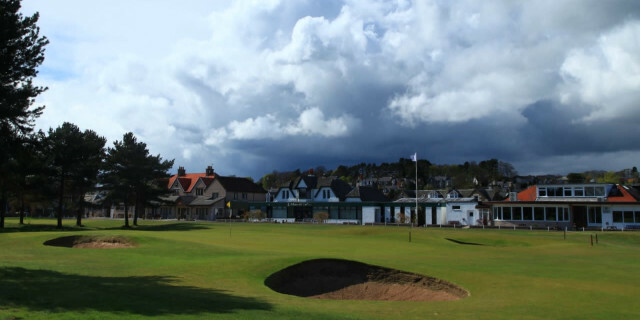 Monifieth Golf Club is a great stay and play venue in the East of Scotland. With two very different courses, the club offers enjoyable variation between rounds. The Medal Course is the longer of the two tracks and stretches over just more than 6500 yards whilst its sister course, the Ashludie is 5,123 yards long. Both courses feature a range of hole types making for a brilliant test of golf and is ideal for golfers of all abilities. When it comes to accommodation, there are plenty of great options in the area. The Woodlands Hotel and Invercarse Hotel are recommended by the club and are bot ideal bases for a stay and play break at Monifieth. Murrayshall is home to two fantastic 18-hole courses which require slightly different approaches but both make for thoroughly enjoyable rounds. 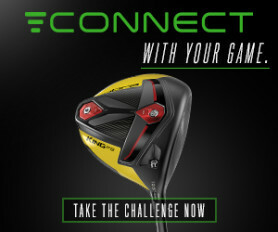 The Murrayshall Championship Course will suit those who like to channel their inner Phil Mickelson’s and let rip with the driver. The wide fairways mean that a straight tee shot is not always the necessary play. The Lynedoch Course is more tree lined and features much narrower fairways. This course will test your ball striking and requires golfers to keep the ball in play. With 40 rooms and suites on offer, the Murrayshall House Hotel is a luxurious base and is perfect for relaxation after a long day on the course. 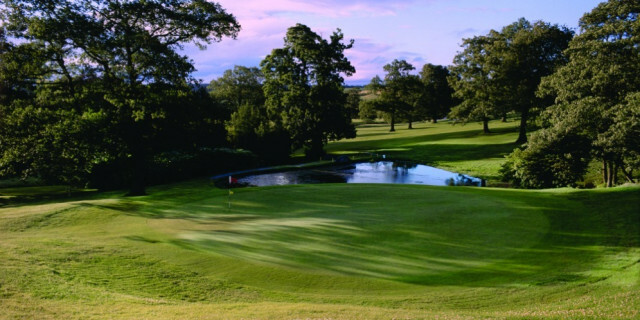 Kinross Golf Courses is formed of two parkland courses named ‘The Montgomery’ and ‘The Bruce Course’. The former is the oldest course at the venue and features plenty of well-placed bunkers and water hazards to ensure that golf isn’t too straightforward. This course is ideal for all levels of golfers and will prove good challenge even to low handicappers. The Bruce Course is seen a slightly simpler task whilst still requiring golfers to draw on all aspects of their game. 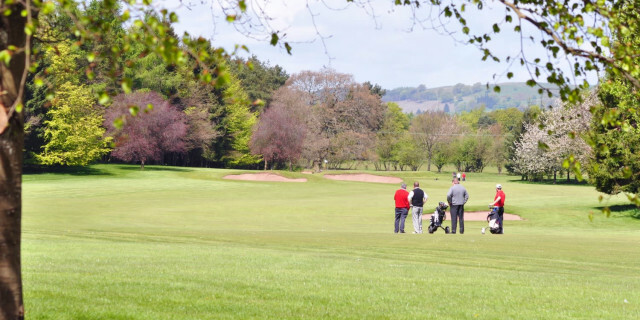 There are five par-5 holes on the course, meaning if you can hit a long, straight tee shot, you may well be in with a chance of a birdie or two. There are two hotels just a stones’ throw away from the courses as Kinross. The Green hotel and the Windlestrae Hotel both boast a comfortable atmosphere and are perfect for a golfing trip to Kinross. For more information on golf breaks to Scotland, visit https://www.golfbreaks.com/.